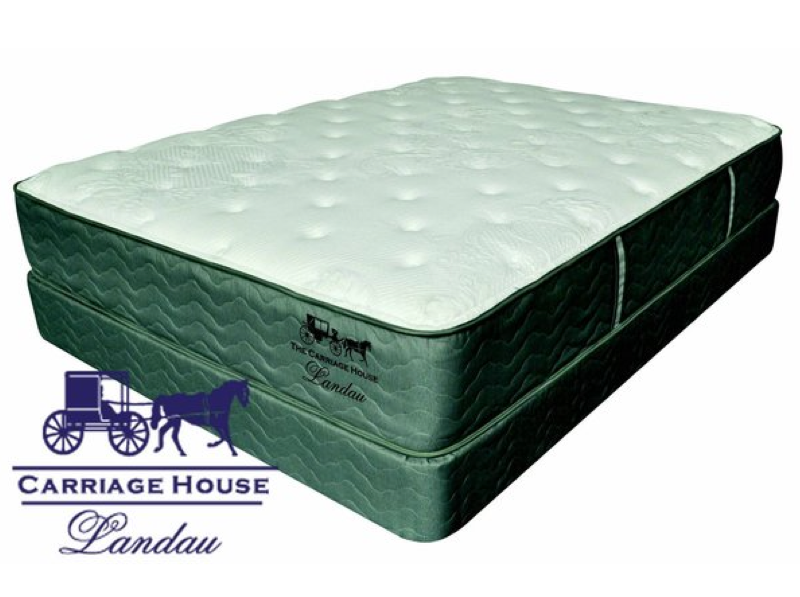 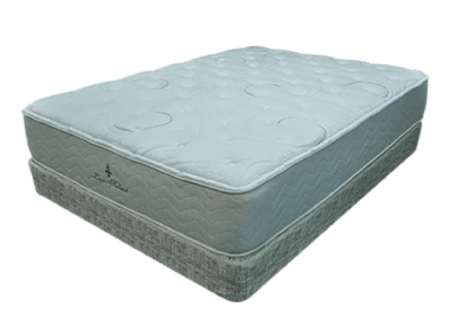 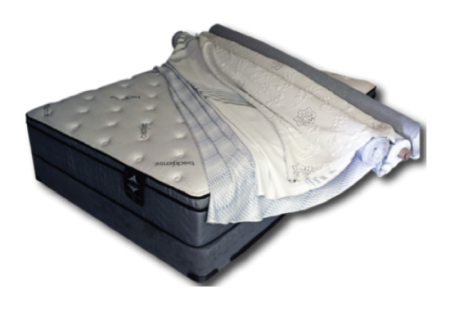 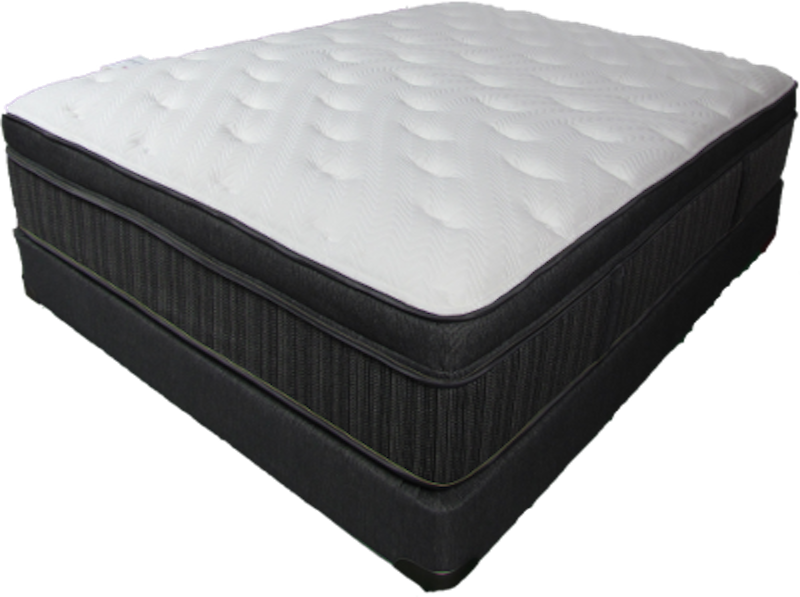 (Set includes mattress and foundation/box spring) The Haven Pillow Top features cool sleep fabric and foam encased pocketed coil. 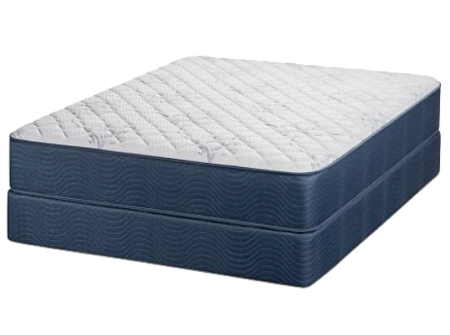 The prices listed are for a 2-piece mattress set (King Set is 3-piece) and includes box spring/foundation. 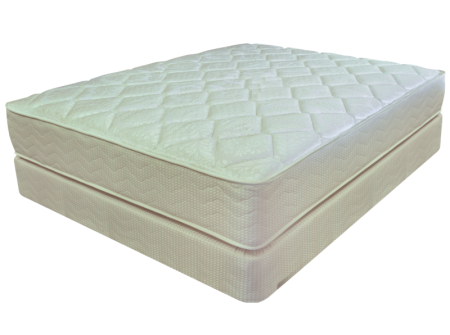 Dutch Craft is committed to handcrafting the highest quality handcrafted mattresses at an honest price. 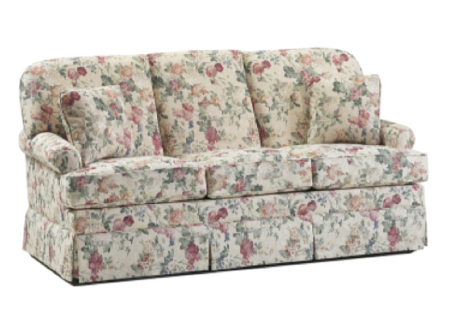 That’s the Dutch Craft Promise. 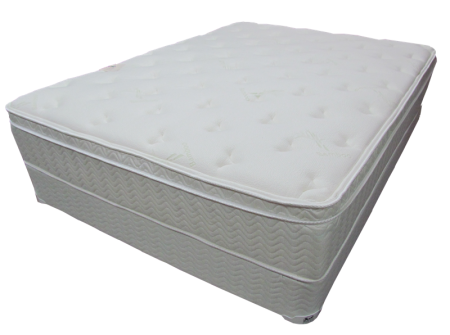 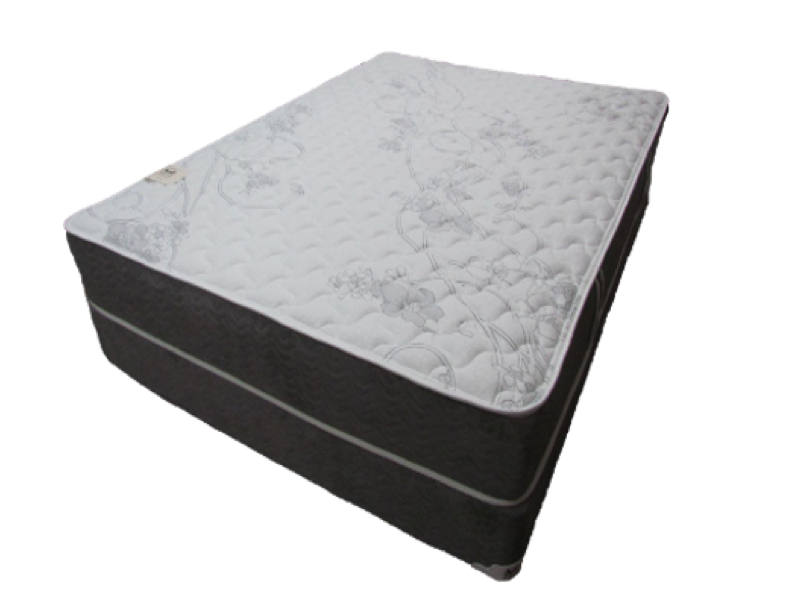 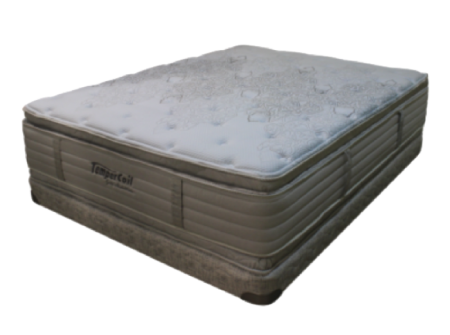 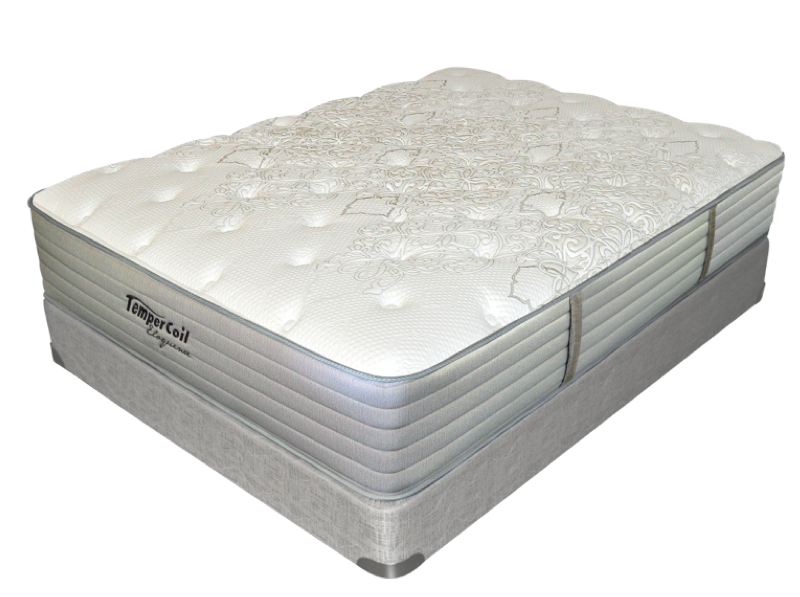 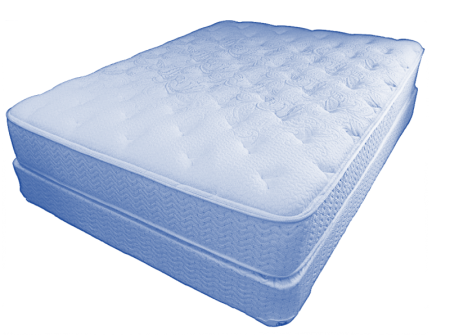 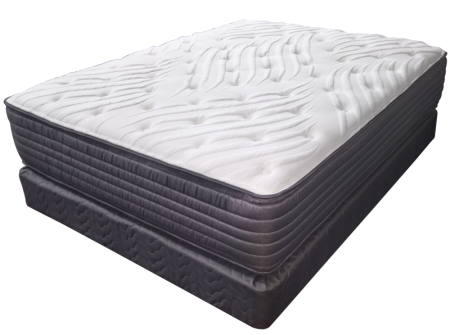 Dutch Craft mattresses use High Density Foams to resist body impression, while providing outstanding support and durability. 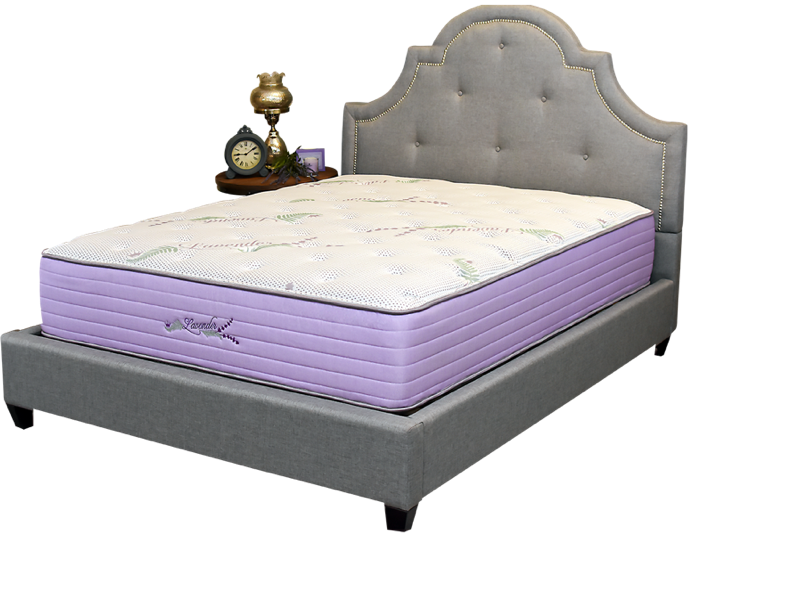 Dutch Craft mattresses do NOT use fiber loft pads, convoluted foams or inferior "filler" materials -- just to achieve looks. 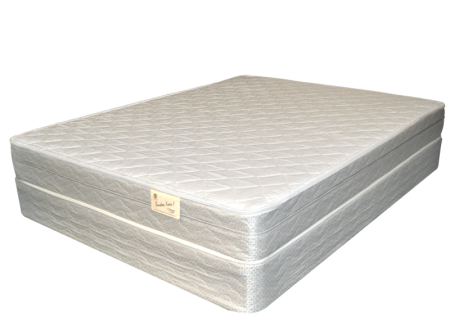 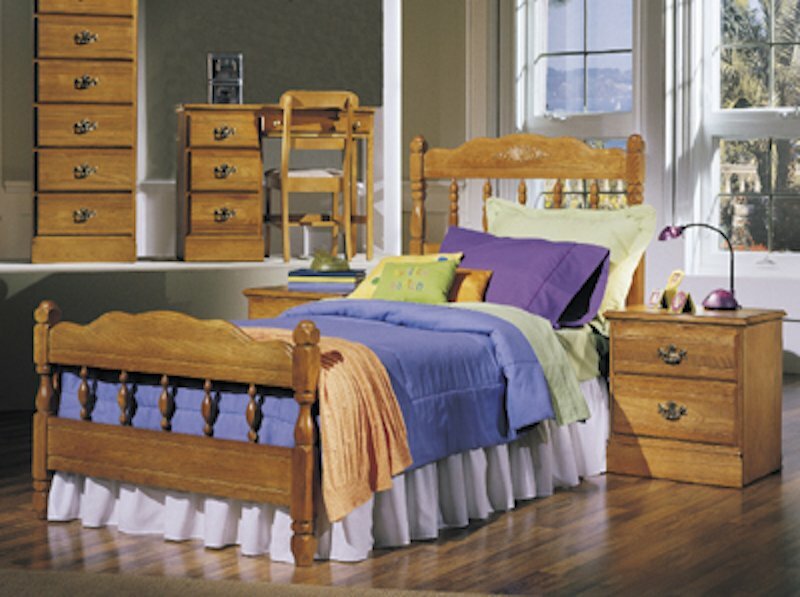 Dutch Craft mattresses are constructed with hardwood foundations and their tru Flex Modular Box Springs are hand built to last. 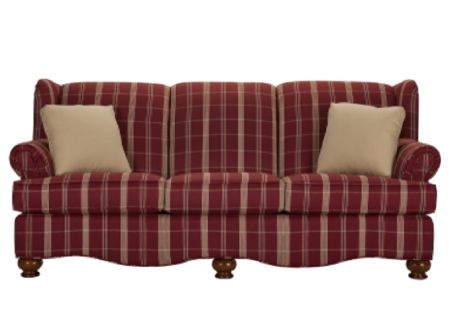 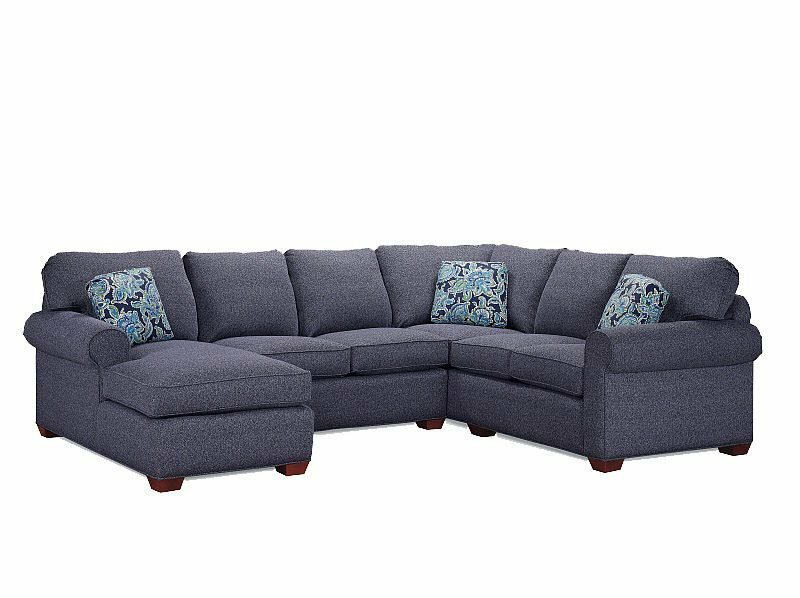 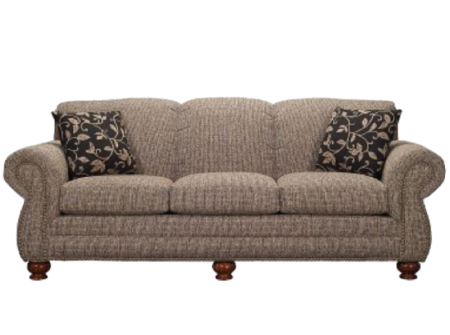 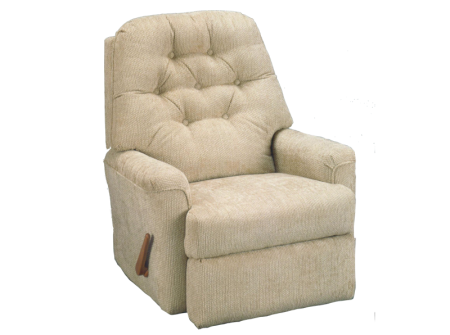 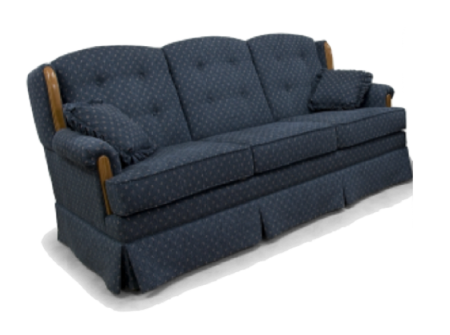 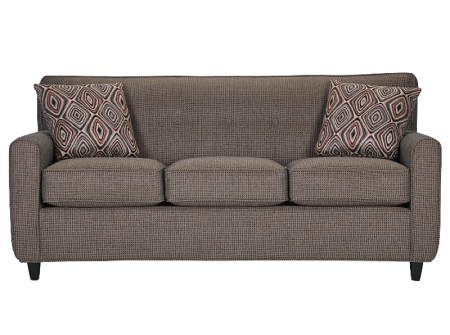 At Dutch Craft there are NO pro-rated warranties, so you can rest assured for years to come. 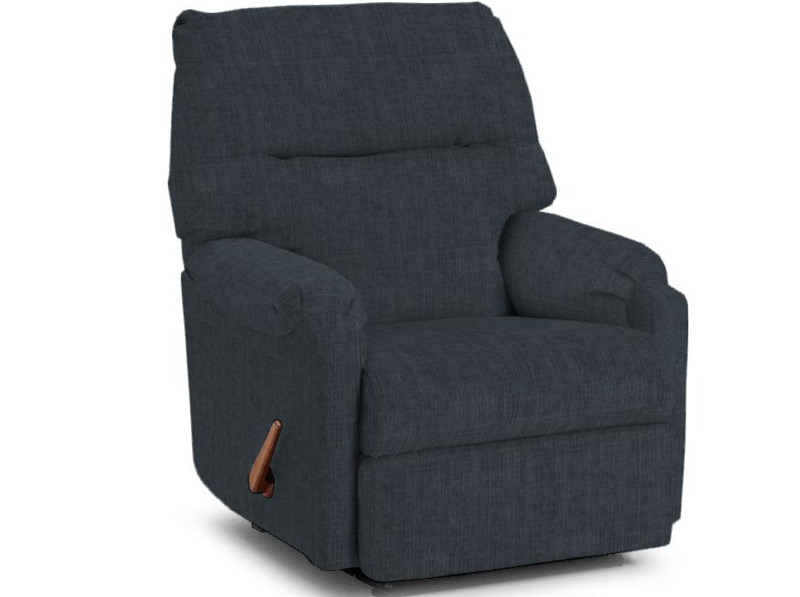 Visit the Dutch Craft website.